Karlye & Preston actually graduated from high school together but didn't know each other until a mutual friend introduced them years later!! 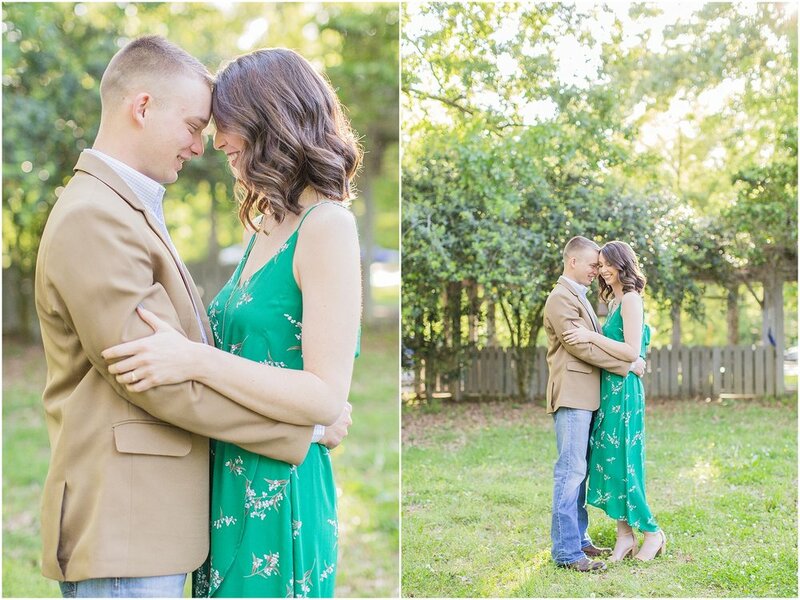 They are the cutest couple, & I'm SO excited that they'll be getting married this fall!! When Karlye reached out to me almost a year ago, I felt so honored that they would want me to capture this special season for them! Preston has been serving in the military overseas for the past year & got to come home just a few weeks ago. I was SO excited to finally get to do their engagement session & I know they are both so grateful to be back together after months apart! 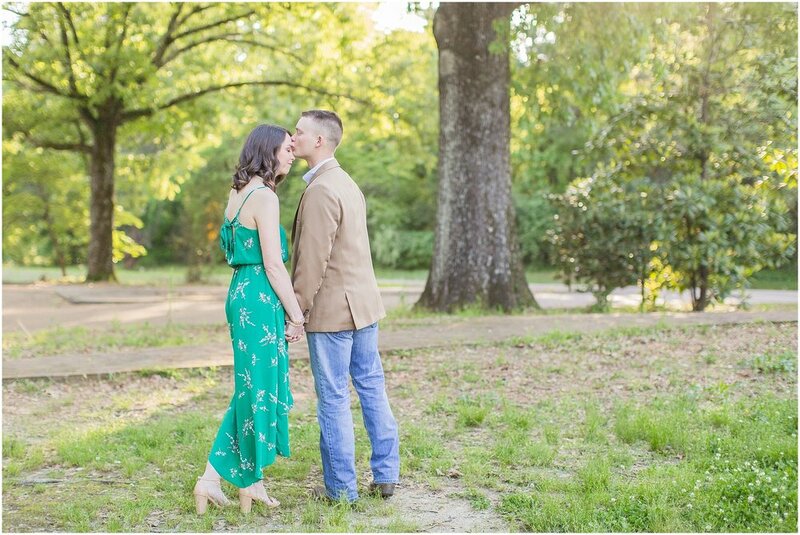 Their wedding day will be here before we know it, & I seriously can't wait to capture all of the joy that I know the day will bring!! Karlye & Preston - I'm so grateful that you chose me to capture this season for y'all, & I can't wait to see all that God has in store for y'all's journey together! I can't wait until November! !